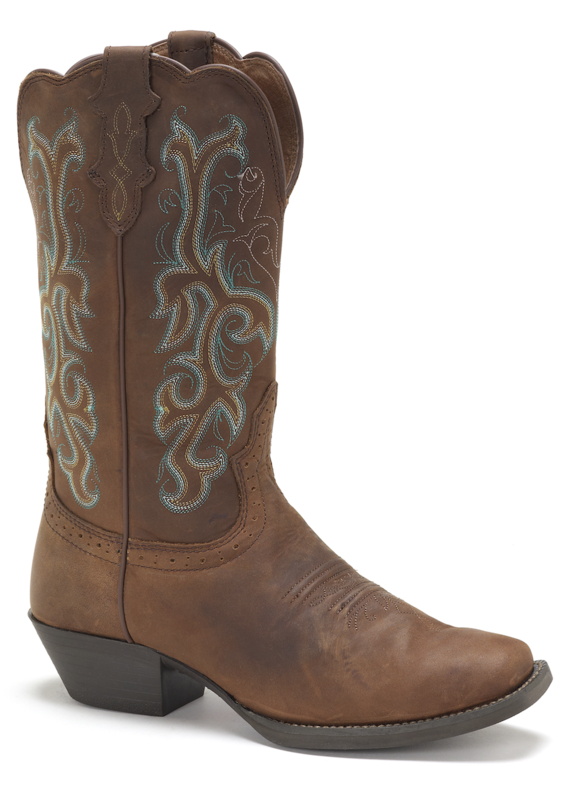 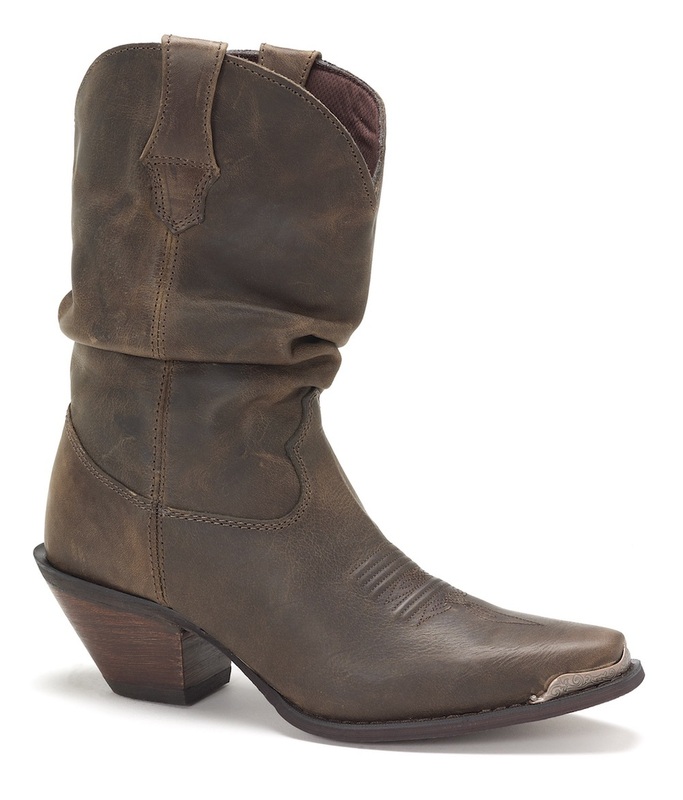 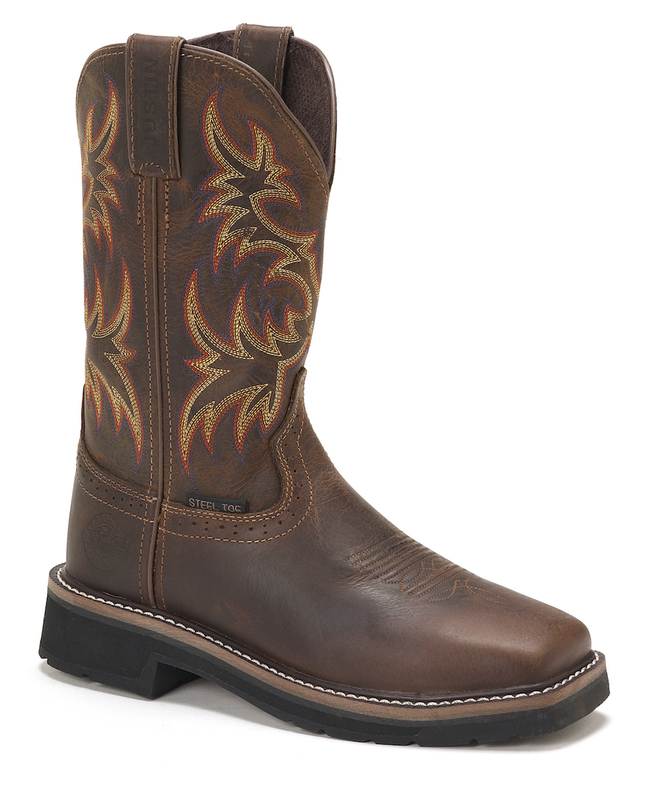 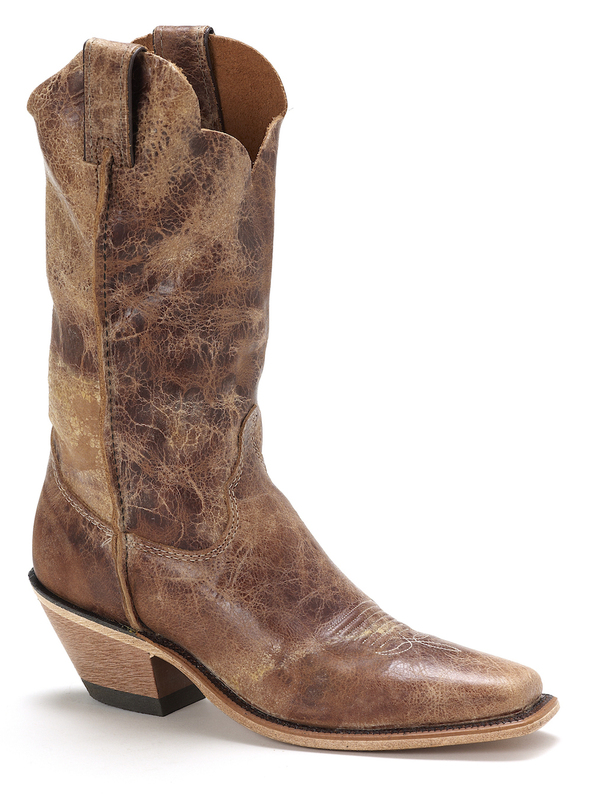 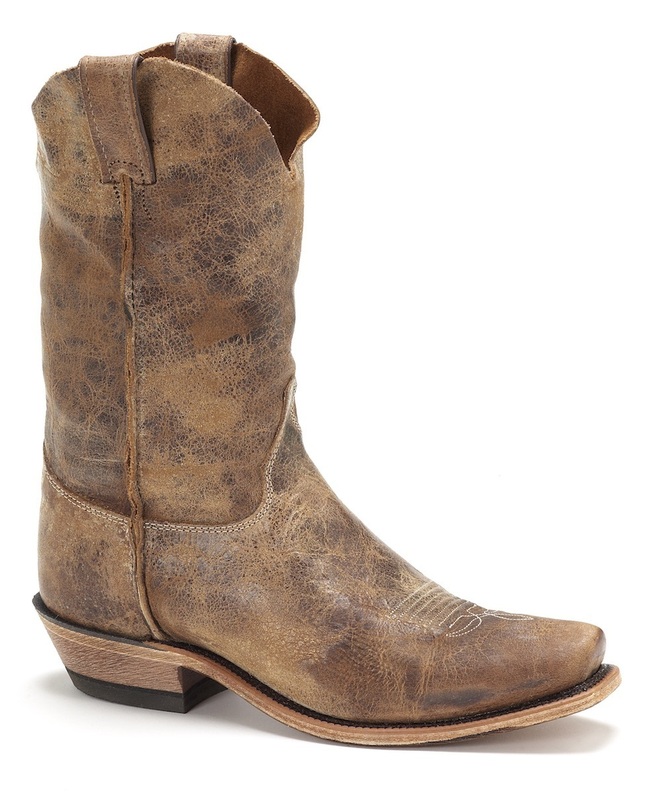 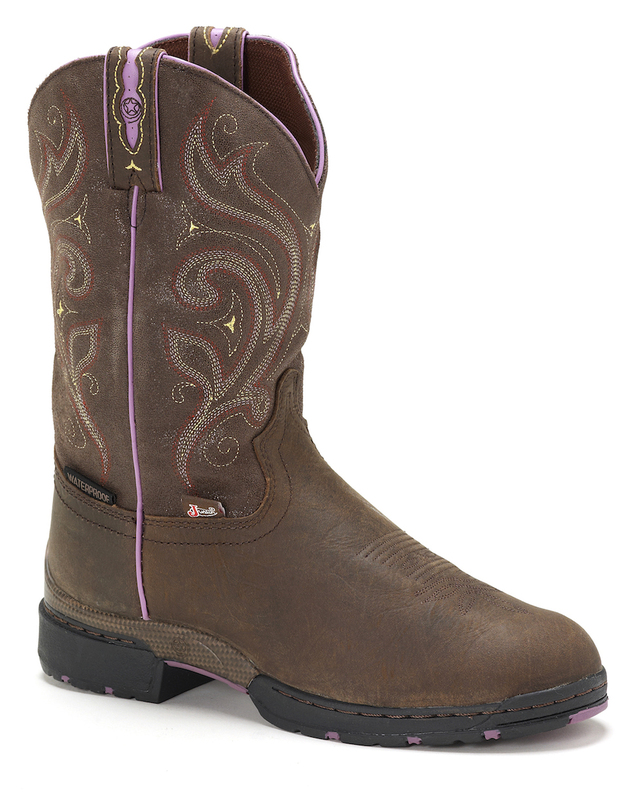 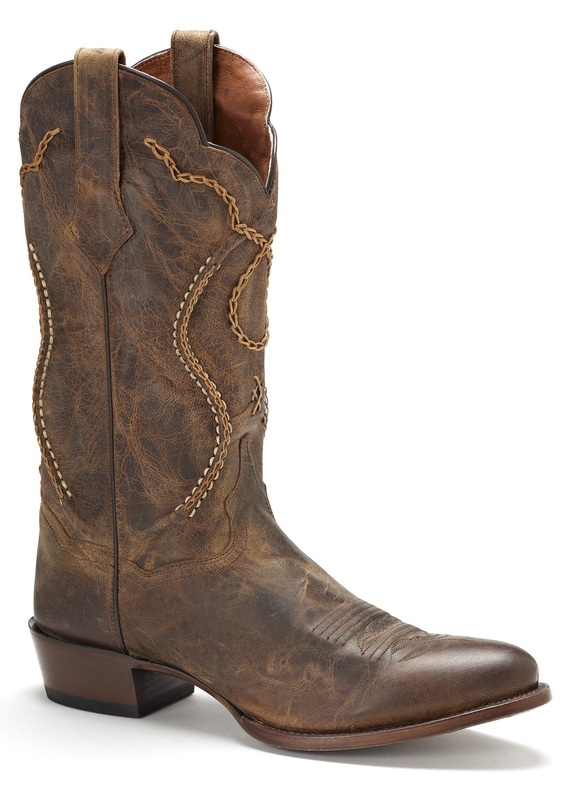 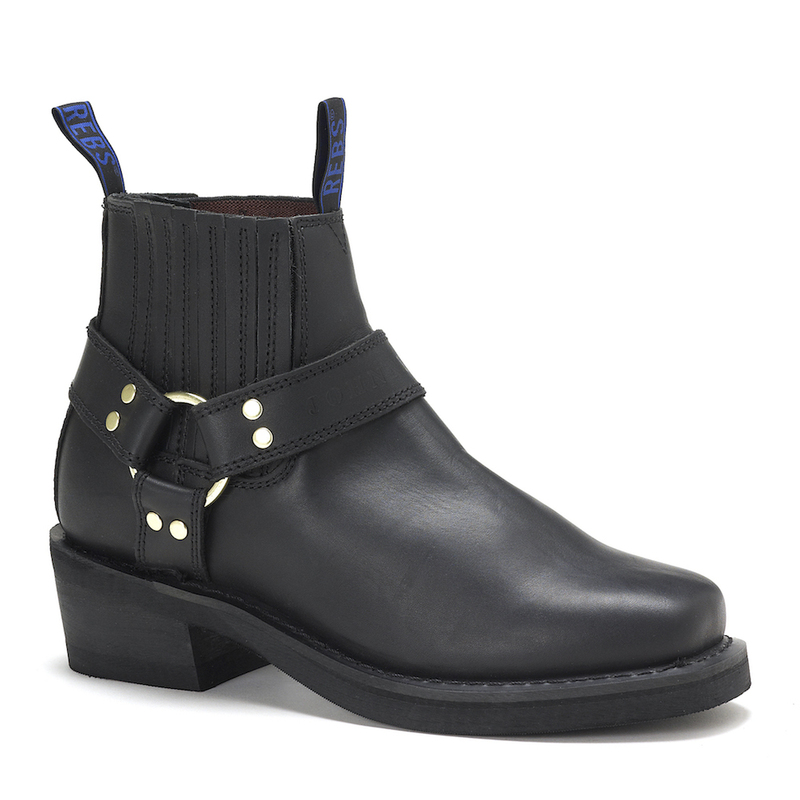 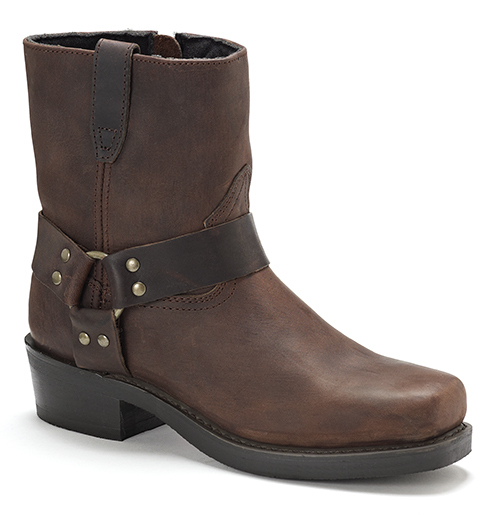 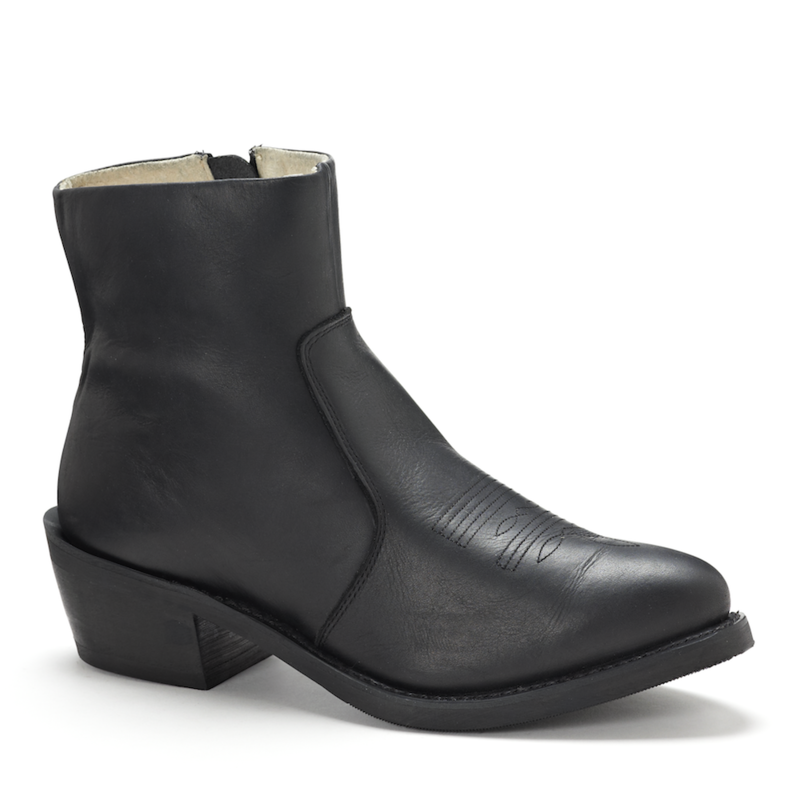 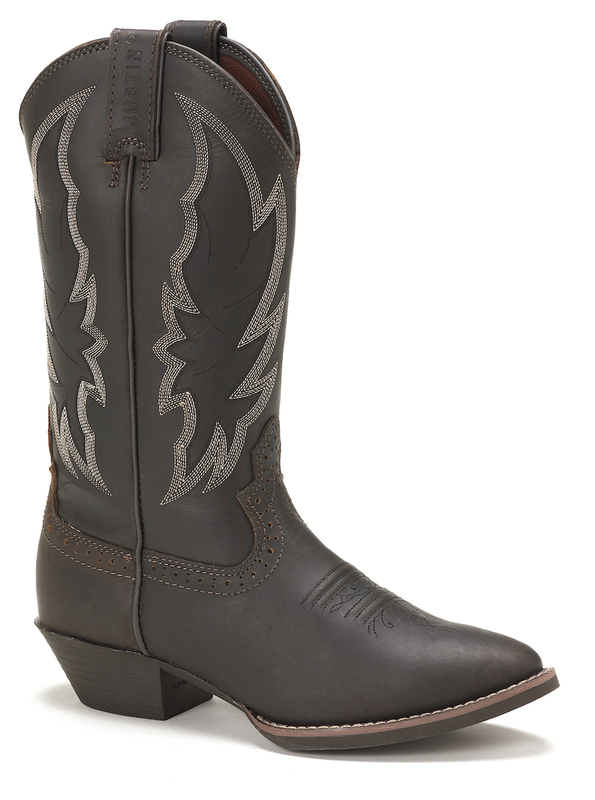 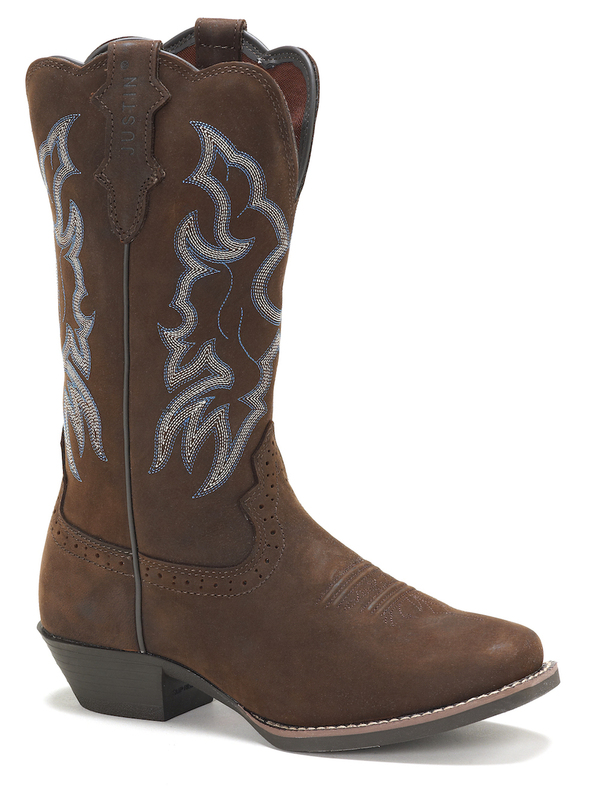 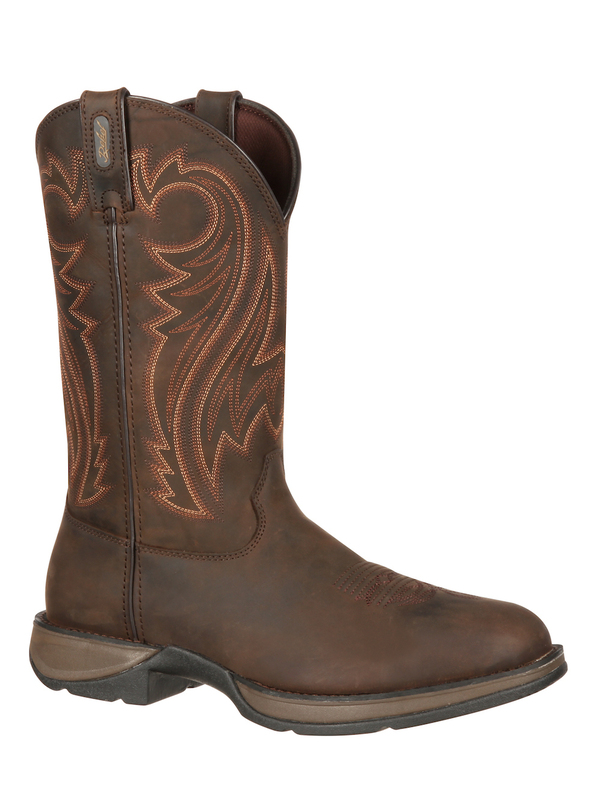 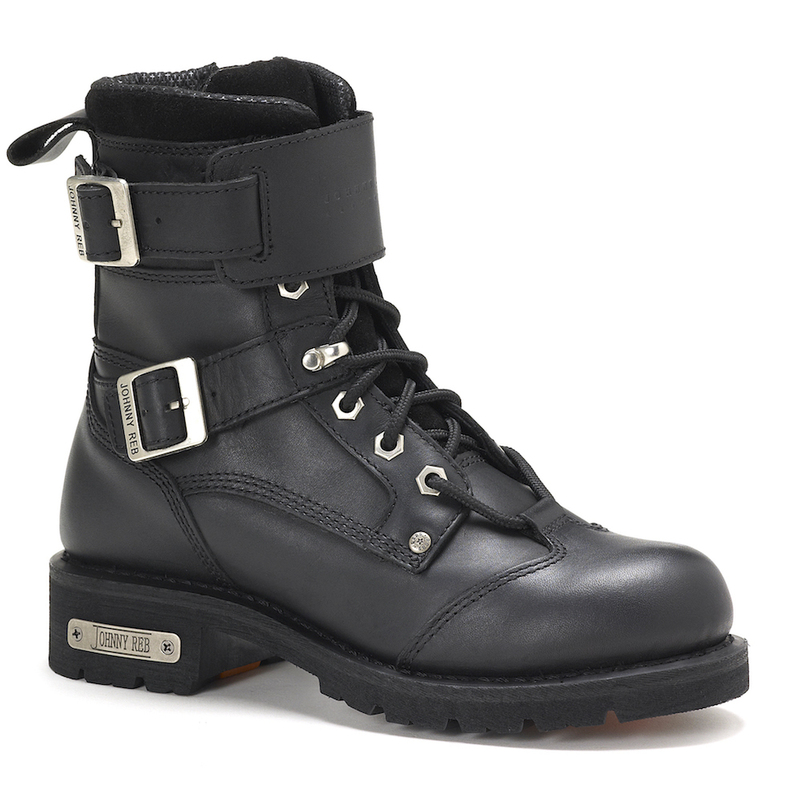 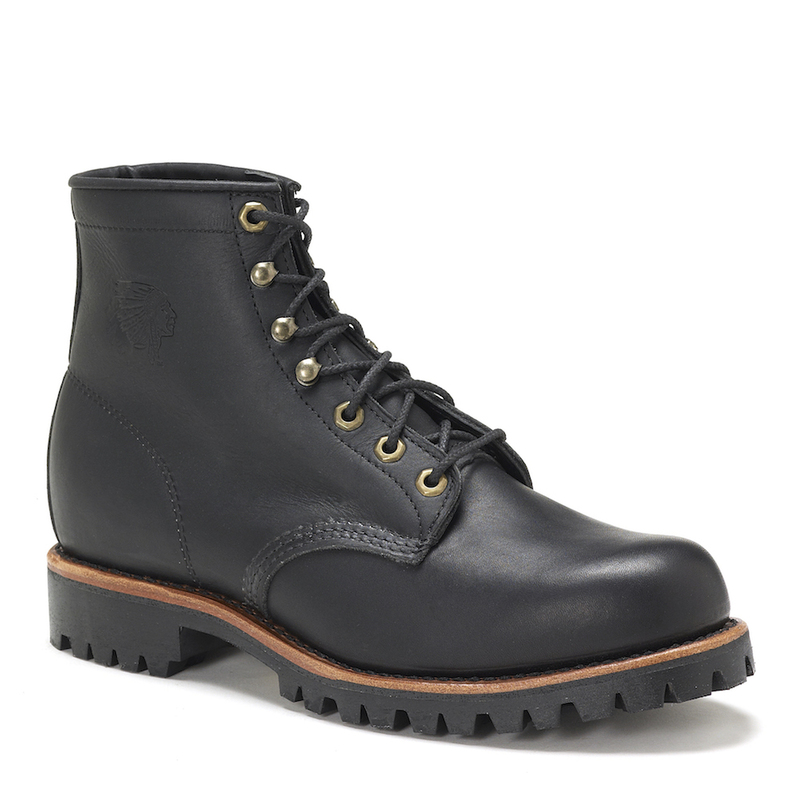 The Shawnee 11-inch tall Men's Bent Rail cowboy boot has a cool and effortless quality. 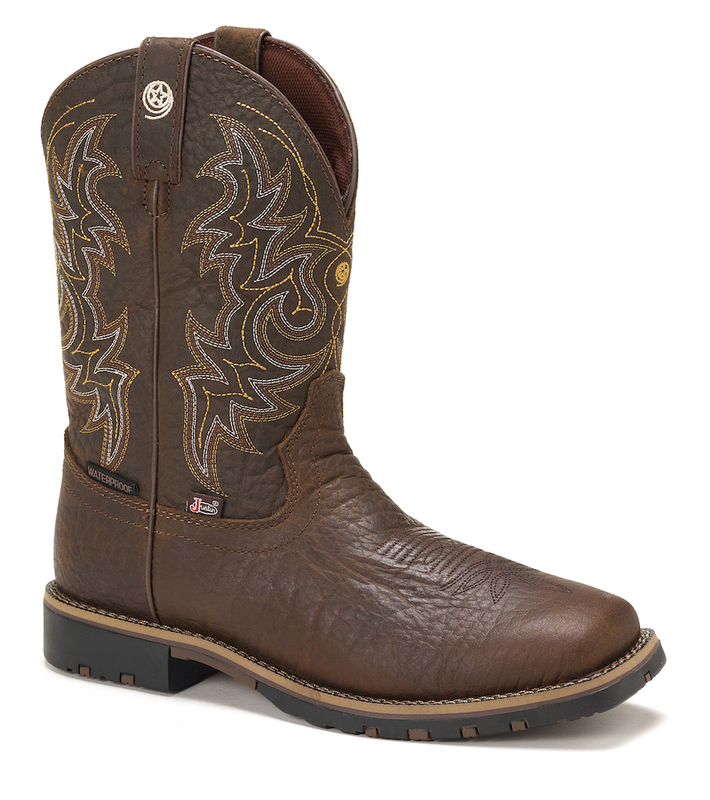 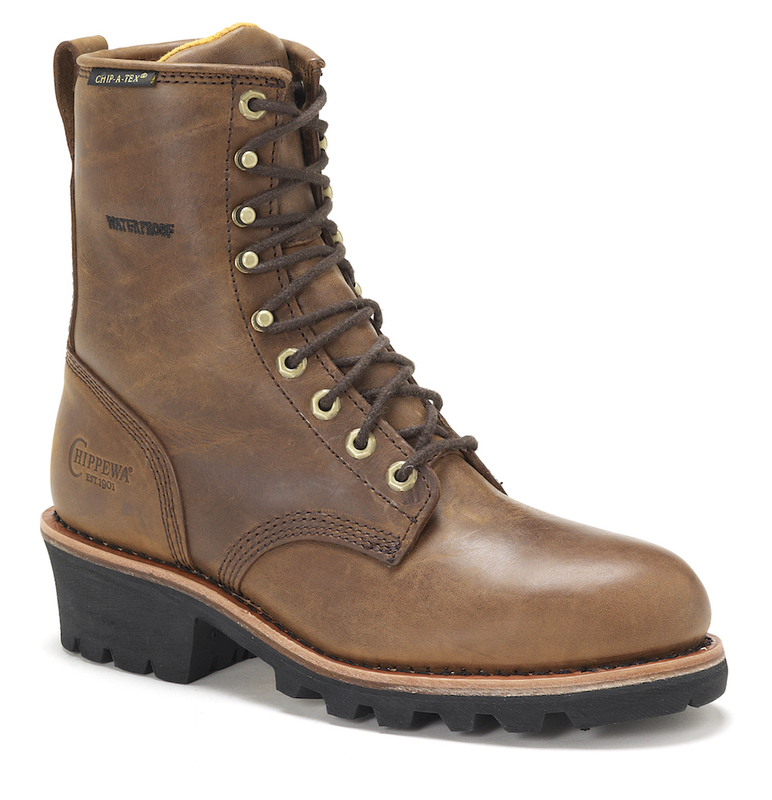 Its distressed and rugged tan leather exterior is simple and masculine. 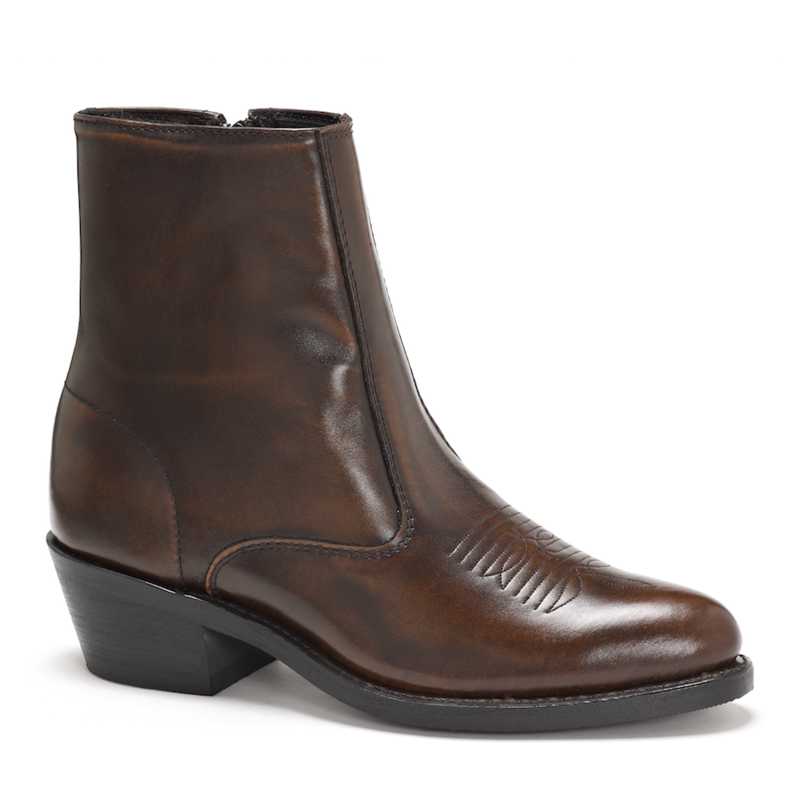 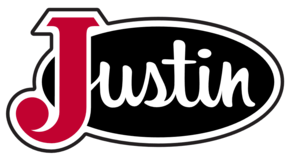 It has a classic structure with a narrow square toe and standard heel and it's J-Flex Flexible Comfort System insoles guarantee a comfortable and relaxed fit. 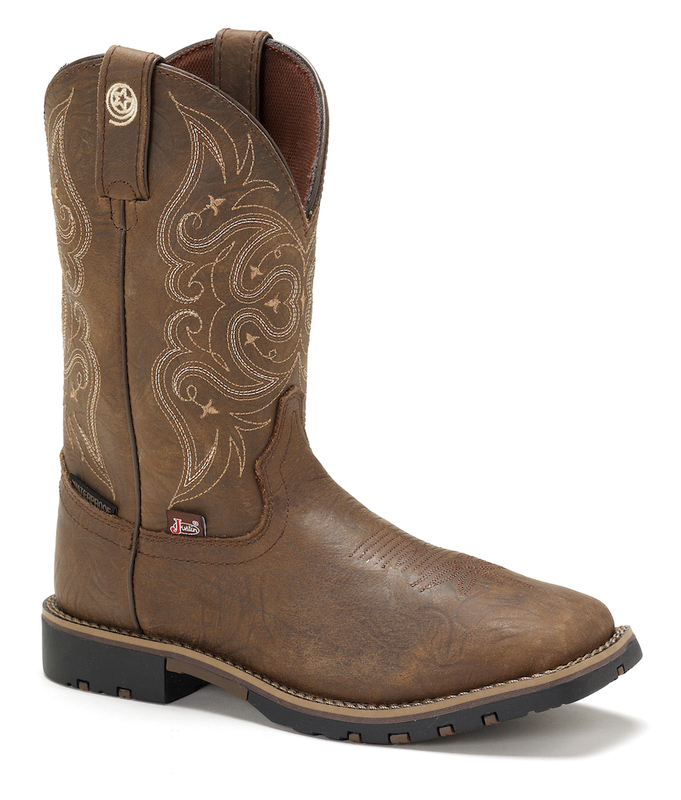 This style is Handcrafted in the USA. 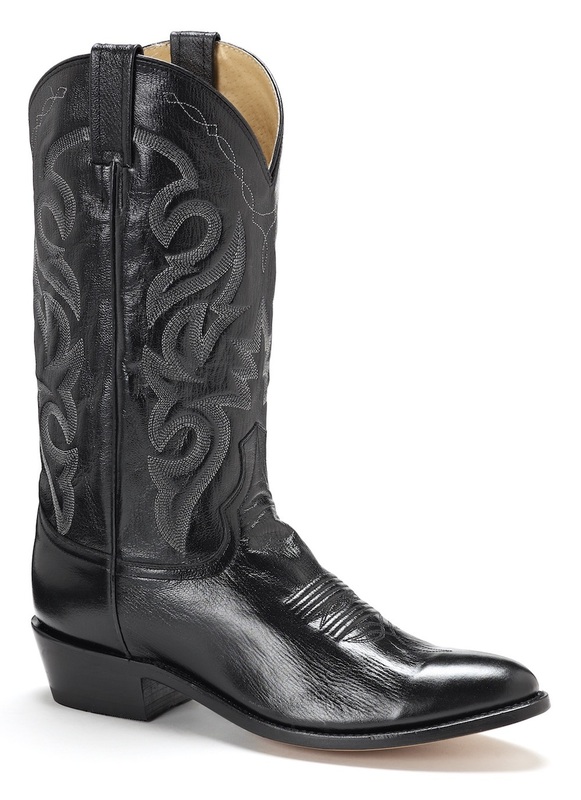 I bought these for my fiancé for our wedding. 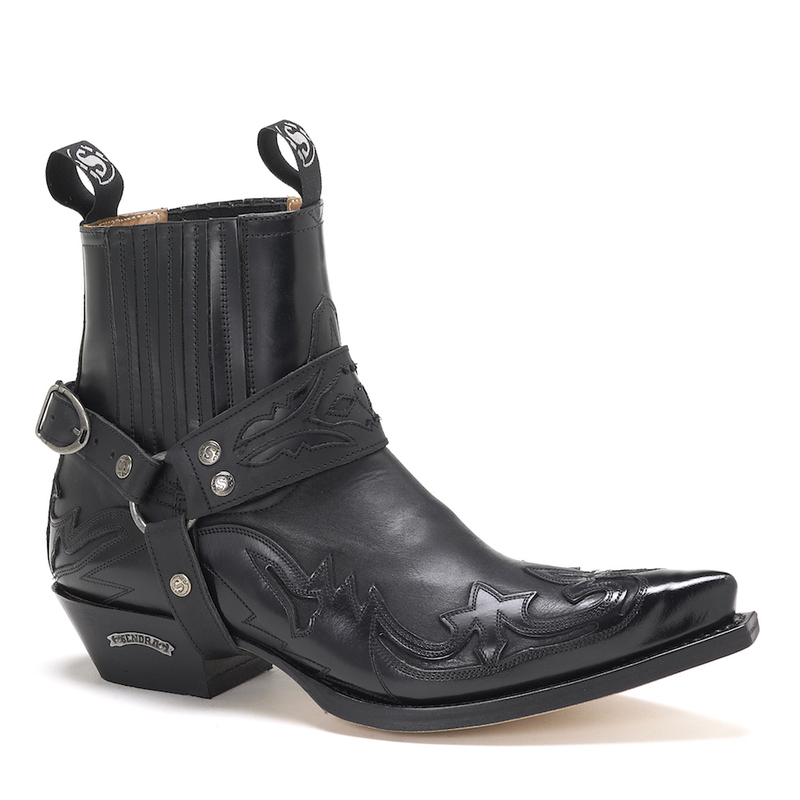 They are absolutely gorgeous and arrived so quickly.